Scotiabank and The Shopping Channel (www.tsc.ca) have joined together to bring you a special offer for the holiday season. 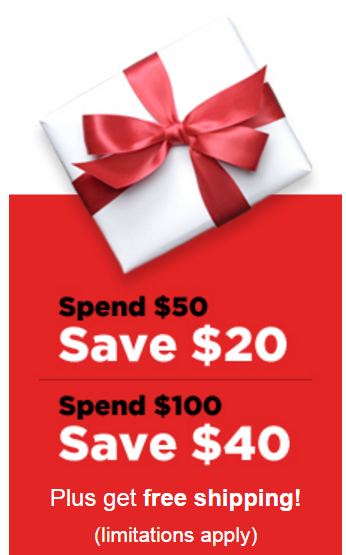 Before Dec 21, 2015, you can get $20 off when you spend > $50, or get $40 off when you spend >$100 on tsa.ca. This offer is exclusive for Scotiabank customers.